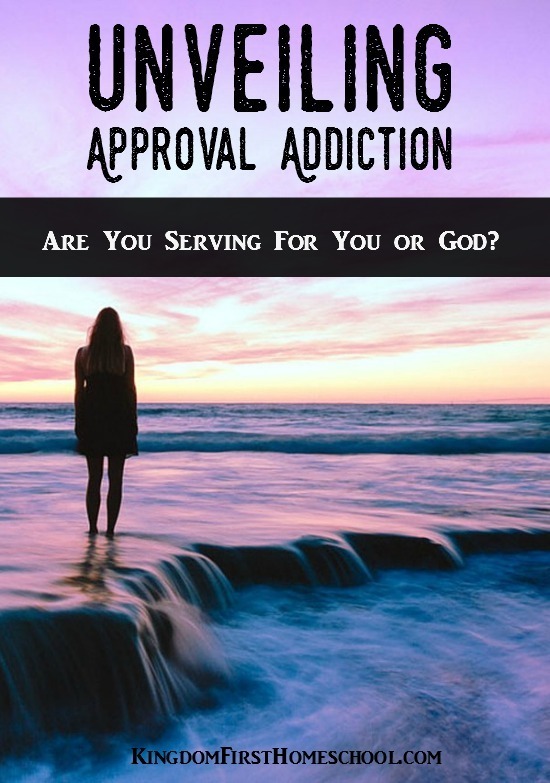 You are here: Home / Encouragement / Unveiling Approval Addiction | Are You Serving For You or God? 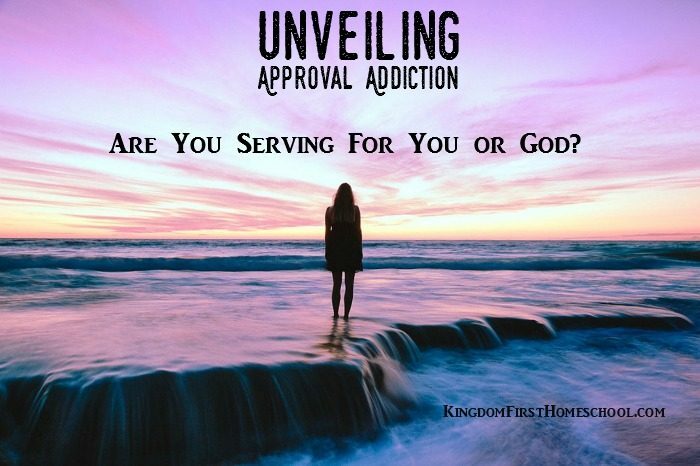 Unveiling Approval Addiction | Are You Serving For You or God? 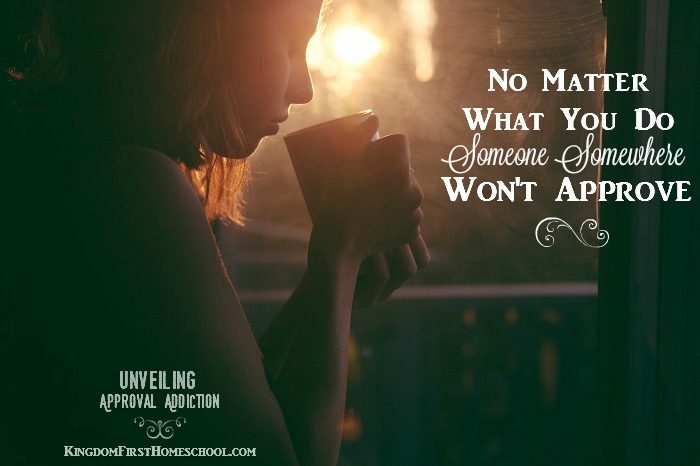 Approval addiction, AKA people pleasing, is an epidemic. With the outbreak of social media, grew the need for acceptance and approval amongst the multitudes. That’s just too much pressure. I don’t want to feel insecure and surely don’t want others to feel bad about themselves because of something I post. The enemy could use my picture to make someone feel bad. So I just shy away from it for the most part, at least on Facebook. I share some, but I’m not an “everyday selfie kinda girl.” I share more pics on Instagram. That is a platform that I don’t have too many personal friends on, so it feels more comfortable, more like business or something…lol. 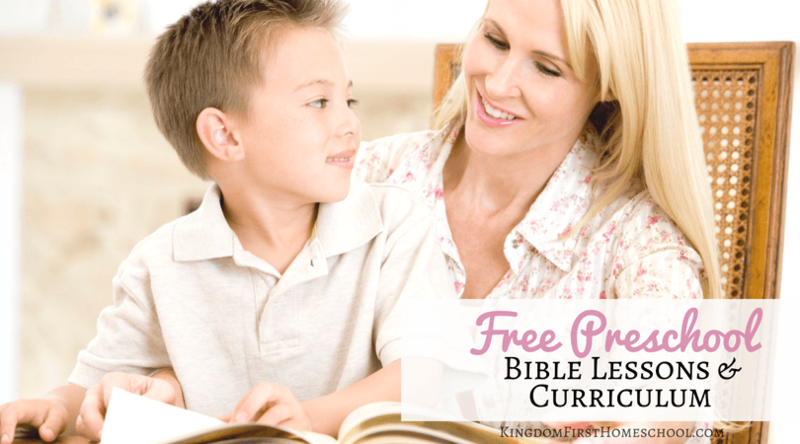 As a homeschool mom for 7 years now, I have learned that most people do not approve of my lifestyle, as a person who cared about what people think of me, this was hard for me. I hated that feeling that people thought I was weird or hurting my kids in some way. It really bothered me. But in this I have really learned that you cannot please nor have to please anyone, but God. We each are given a calling, if we choose to not follow that because we are afraid of what people will think of us, we will never have true peace and never reach our full God given potential. I can honestly say, I have been so blessed since making the crazy decision to go against the norm and follow God’s path. Everyone always says to be yourself… do what’s best for you… but what they are really saying is be yourself while conforming to what is the normal in society. We really have to be careful, cause if you are anything like me, you may be an approval addict or just afraid to say no. Approval addiction? You know, that nasty little habit of wanting to please everyone, even if it is not God led. As people we want to be accepted, we want to be liked and admired. That is just human nature. But when we get caught up in this we get sucked into people pleasing, looking for unhealthy love, approval and connection. We forget how to filter our life and filter the things that we do for others also. We are no longer following the voice of God, but instead following the voice of our peers. We forget how to say no, when it is unhealthy or discontinue when it is no longer something God wants us to do in fear of hurting someones feelings or losing the relationship. And sometimes it can seem like a good thing that is pleasing to God, but if it is not your calling it is not good. I truly believe that one of the best ways that I can thank God for everything he has done for me, is doing things to help others that He has aligned for me to help. This is how I have tried to live my life since renewing my life in Christ 13 years ago. I try to seek out who God is wanting me to connect with, to help, to pray for etc. He has divine connections for all us everyday. 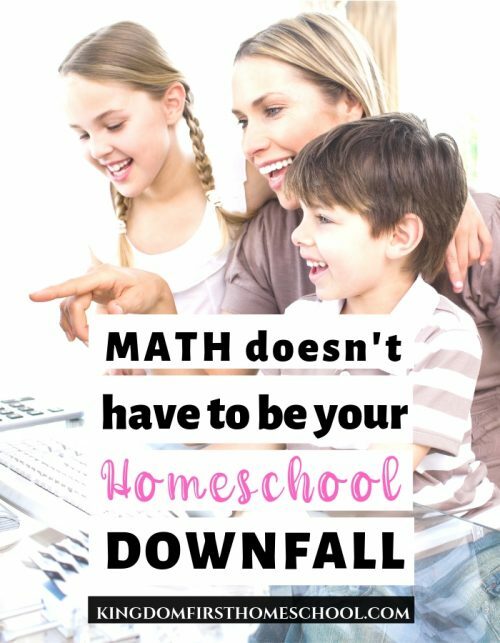 It was a bit challenging for me in the beginning because I was a new wife and an introverted, stay at home, homeschooling mom, so I didn’t really get out much with 3 littles under the age of 5. But what I didn’t realize then, was that I was called to serve my family first. Then from there God would add a few things in and develop me in areas of serving others. Next I began a prayer journal for others. I set aside nap time every day to pray. So awesome! This is one of THE BEST ways to serve. Prayer is a great way to quietly and powerfully serve someone. I use prayer journals a lot. If you don’t know what a prayer journal is, it’s just a written conversation between you and God. I would write my prayer and then journal what I felt God was saying to me. So powerful! Changed my prayer life with leaps and bounds. I am just recently getting back into this. Love it. Also I have a list of people and prayers to pray everyday! Ranging from Personal to national level prayers. Your reach in the realm of prayer is sooooooooo far… limitless! Prayer is an easy way to help others, but when it comes to helping people in person it can get messy sometimes. Sometimes they don’t want help, sometimes they don’t think they need help, sometimes they are tooooo needy,always needing your help. When it comes to people, sometimes we have a weakness, saying yes, when really, we should be saying no. Then I just kept adding more and more, until I completely lost sight of who I was and who I was serving! I fell! I snapped! It got messy! But thankfully His grace and new mercies were there in place for me to draw from. So we have got to pray about and begin to divide what we are doing as a servant of God and what we are doing just to please people. 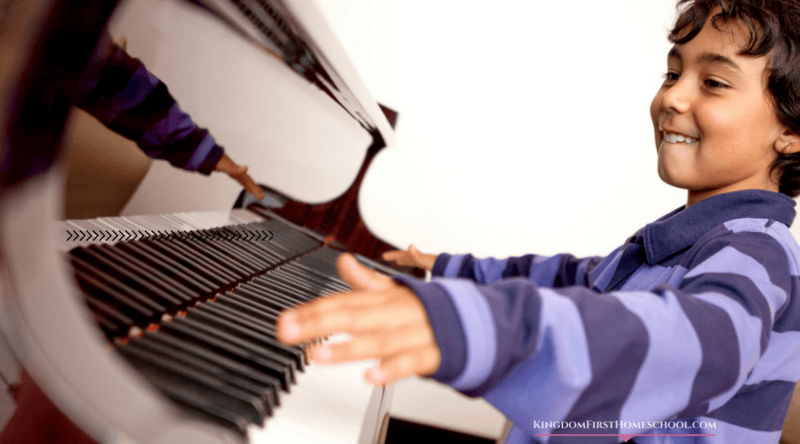 This blog is a huge passion and I almost let it go because I was so busy with other people’s callings. Yep, I got sucked into someone else’s calling. Not mine. Not God’s for me. Sidetracked. Squirrel city!! The two can look alike so you really have to examine the things you are doing. If you aren’t sure if you should be doing something ask yourself these questions. Does it interfere with My God Time? Is this growing or producing fruit? Is this stressing me out? Am I spinning my wheels and getting nowhere? Is God still guiding me within it? Are the people I am helping, also helping themselves? Do you have peace within it? Am I seeking approval from others? Do I expect something in return? A lot of these will be a yes that is the trick though! If any of your answers are no, you need to begin to move away from it. You could be into approval addiction. Not every good thing you do for someone else is really good. Don’t get caught in the people pleasing trap! 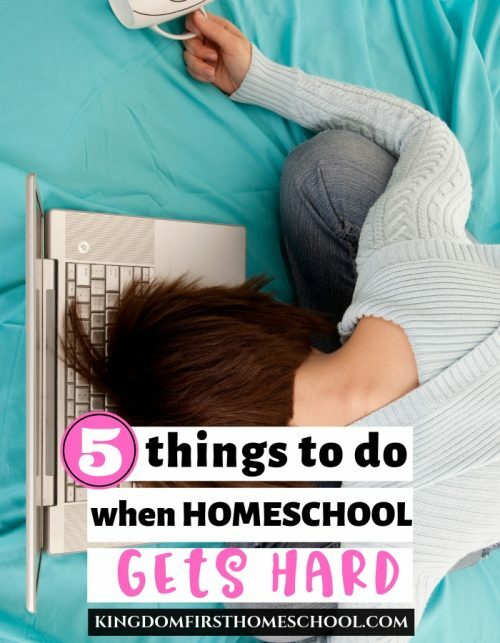 It is so hard to get out and can be quite messy to clean up. Sadly, people miss the rewards of God because they are always only looking for ways to please people or to get an instant reward. We have all done it! We get that great feeling of wow, look what I did to help someone else. Oooo look at me. Red flag! You have already received your reward and it is not from God. But don’t let that stop you! No worries. You will get it right next time! God has new mercies everyday. So pick up your ration of mercy, Clothe your mistake in His grace and keep moving forward! Honestly and truly, anyone who is truly a believer should be always changing and GROWING, it is just not possible to be filled with the spirit of God and never truly have compassion for others. Having a servant heart. We have to be changing daily, renewing and growing with God’s path. It may be winding and have a lot of bumps on it, but it leads to life. So now here I am, listening to God and guess what? 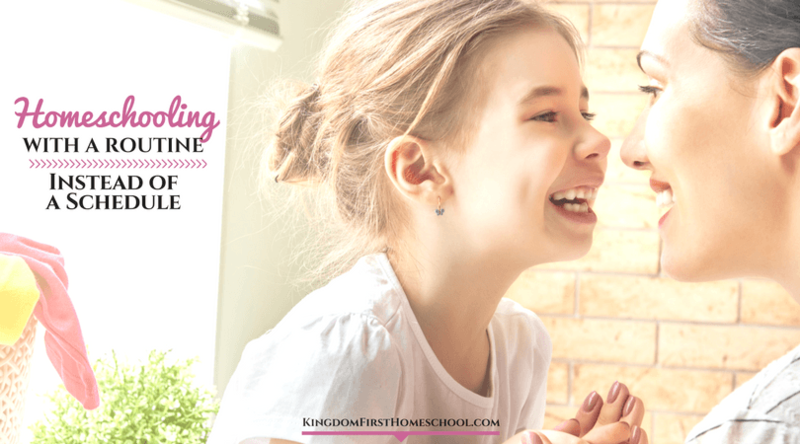 He wants me to serve you… Serve you through prayer… Serve you through encouragement… Serve you through direction… Serve you through this blog… I have KingdomFirstHomeschool.com for such a time as this. I am here to serve God, by serving you. I’m not looking for your acceptance, I’m not looking for your approval. I just want to serve you cause I’m thankful to HIM! So how can I better serve you momma? What would you like to see more of from me? What areas of your life can I encourage you in? I am here to serve!